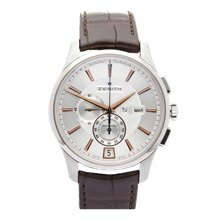 In 1865, Zenith began life as a movement maker. 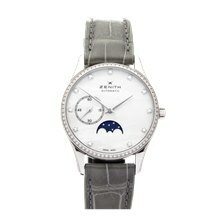 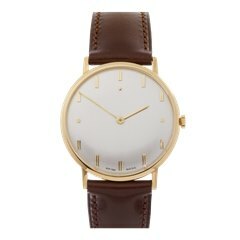 For much of its history, Zenith provided high quality movements to the world's top watchmakers. 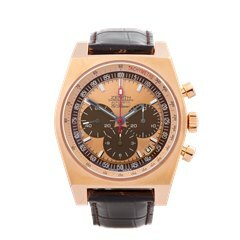 In the 1990s, Zenith launched its own line of watches—the El Primero range. 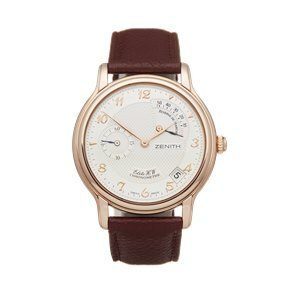 These watches were immediately popular; they are based on its most successful movement and are constructed entirely in-house. 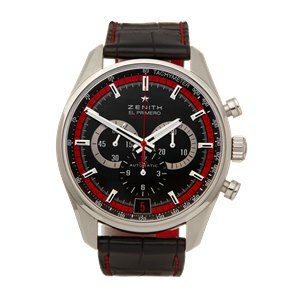 Zenith has been official sponsor of some of the world’s top sailing events, and in October 2012, it provided a bespoke El Primero to Felix Baumgartner for his skydive from the edge of space. 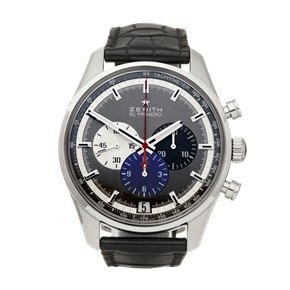 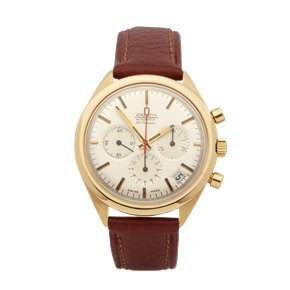 From the El Primero to the Elite, our pre-owned Zenith watches are a great choice.